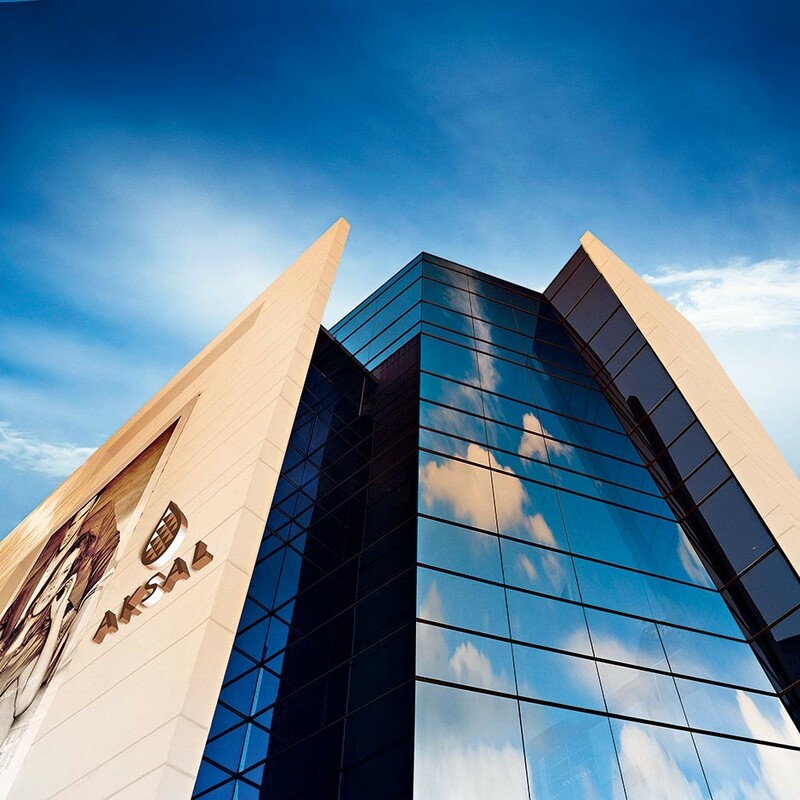 Comprised of retail, luxury and real estate companies, the AKSAL Group stands at the forefront of North Africa’s budding retail sector. Based in Morocco, the organisation’s success is inextricably tied to that of the region’s wider burgeoning economy, playing a pivotal role in boosting the employment prospects of the local population and driving spending in the region. The organisation has expanded upon its services at an extraordinary rate since its beginnings in 1994 and has contributed to Morocco’s emergence as a regional retail hotspot. With the organisation’s ambitions only set to rise, AKSAL Group is integral to the emerging retail prowess of North Africa.